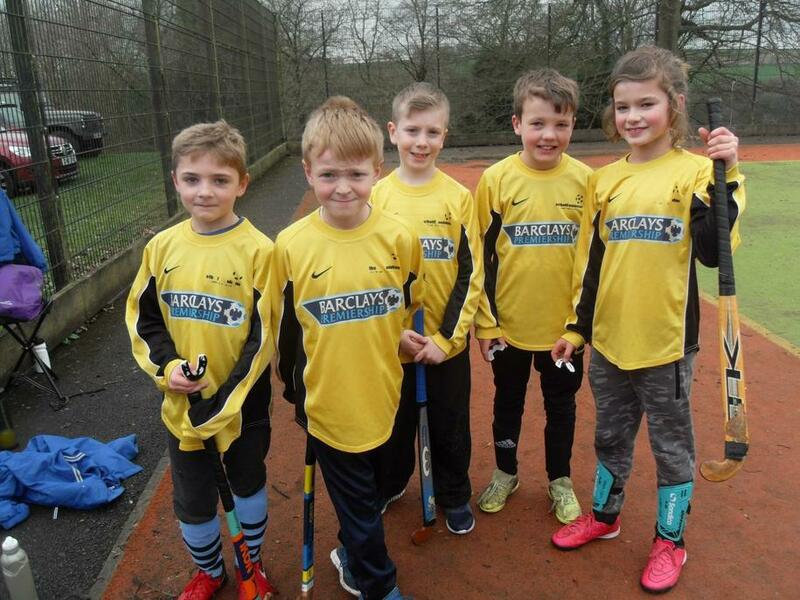 Some of our year 3 and year 4 children went to a hockey tournament on Tuesday 19th March at Westwood College. 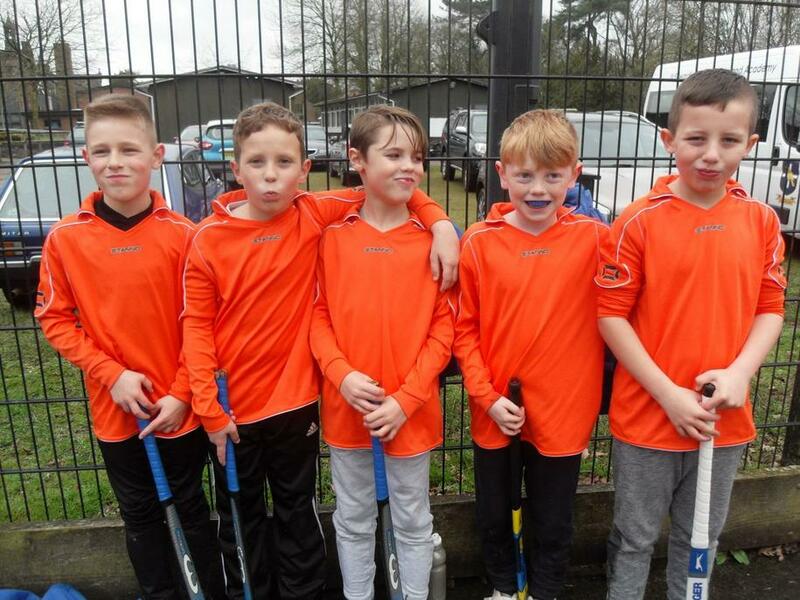 They all worked very hard and their skill levels increased with every game they played. Their teamwork and sportsmanship were outstanding and they were a credit to themselves and our school. Our overall results were 3rd and 6th. A huge thank you to our army of supporters who came to watch us.